The 20th century saw the arrival of land-based gambling in the UK. The first land-based casino in the UK was the Chermont Club, which opened its doors to an exclusive clientele in 1962. What made its opening possible was the passing of the Betting and Gaming Act in 1961. The first law that brought about the setting up of land-based casinos in the UK was the Betting and Gaming Act of 1961, as mentioned earlier. This law was in operation for quite a while; while it covered different aspects of land-based gambling it did not have adequate teeth to regulate other newer forms of gambling, like online casinos and now the mobile casinos. The next piece of legislation that was passed to regulate gambling in the UK, at land-based casinos and also online casinos, was the Gambling Act of 2005 passed by the Parliament that year. This law was designed to cover the different forms of gambling prevalent at the time. It led to the establishment of the UK Gambling Commission, the singular body overseeing all gambling-related activities. Under this law, overseas operators could offer gambling services to people in the UK using the license they held from their respective licensing jurisdictions; no extra license was required. However, this law was not considered too effective for online gambling. The next and most recent legislation for regulating gambling in the UK is the Gambling (Licensing and Advertising) Act of 2014. This Act covers all gambling activities in the UK, including online and mobile casino gambling. Overseas operators are required to specifically obtain a license from the UKGC to offer their games to players there. Operators could pay a fee and obtain a continuity license till their UKGC license was approved. Until that time the continuity license allowed them to operate with their previous license. This law has affected gambling in the UK, with some of the operators closing their UK operations. Over150 companies have applied for continuity licenses so far. Many of them have begun to shift their UK customers to new gambling platforms based out of the UK. Here are a few facts about UK’s land-based casinos that you would otherwise never know about. The attendance at UK’s land-based casinos between October 2014 and September 2015 was 20.44 million. A staggering £12.6 billion was the Gross Gambling Yield in the UK as of September 2015. The GGY from the land-based casino itself was more than £993 million. 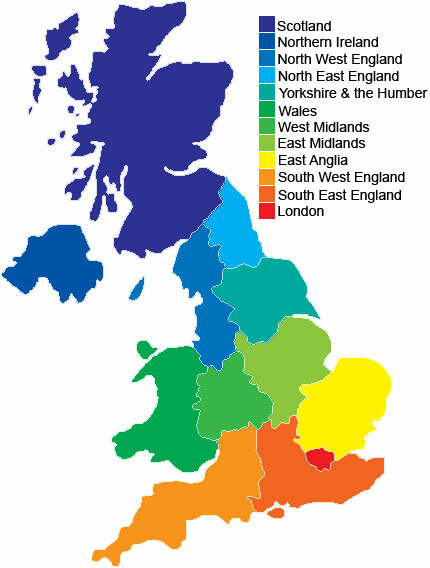 Based on GGY, the land-based casino sector had a UK market share of 8% as on December 2015. Britain had more than 171,134 gaming machines till September 2015. Currently there are 3 super casinos in the UK, mainly in London. The biggest land-based casino in London is The Aspers super casino. Other popular London land-based casinos include The Hippodrome and Maxims Club. Player bets stood at a massive £2,368,814,276 between April and May 2014. Player winnings during this period stood at £366,585,181. The United Kingdom Gambling Commission (UKGC) is the regulatory body for all gambling activities in the UK, including land-based casino gambling. 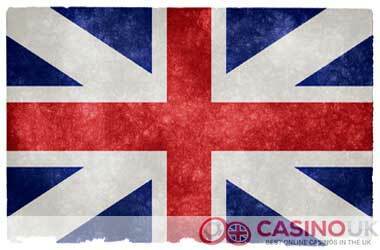 The UKGC has enacted different pieces of legislation for the gambling industry in the UK. Channelizing maximum returns from the National Lottery towards good causes. The two areas that do not come under the UKGC’s scope of operations are resolution of consumer complaints and offering legal advice towards the development of business ideas or business models.